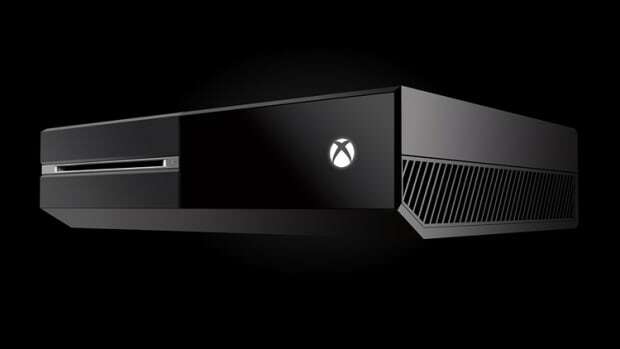 The ultimate Xbox One package. 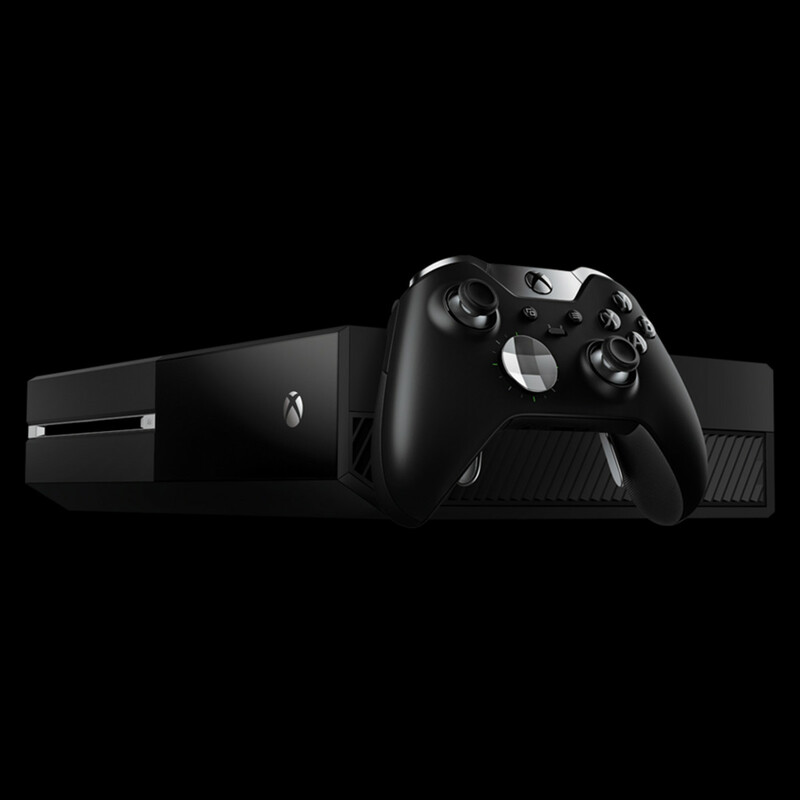 If you still haven&apos;t grabbed an Xbox One yet, now is as good a time as ever with the announcement of the Xbox One Elite Bundle. 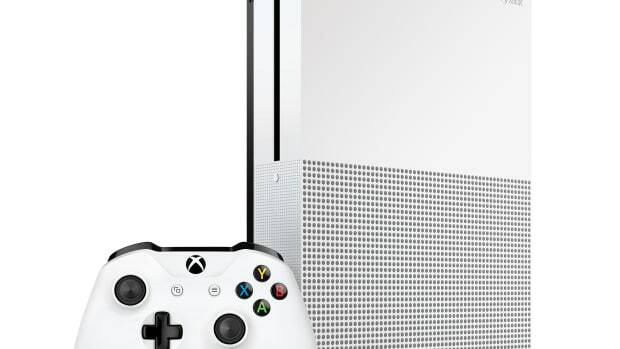 The bundle has two big features: a 1TB Solid State hybrid drive (the first of its kind on a home console) for faster performance and loads of storage and their flagship Elite Controller with its customizable thumbsticks, d-pads, and paddles. 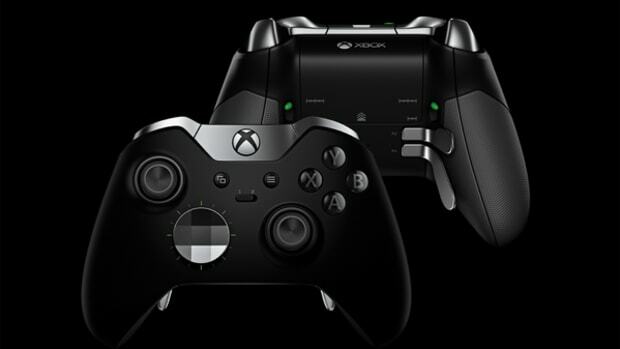 A new, customizable controller is coming to the Xbox One this fall. The new S model gains HDR and 4K video capability.